BFrow, a digital platform and online community built to bring together the most talented professionals in the fashion, beauty and lifestyle industries, aligns with Nolcha, fashion show production agency, to enhance influencer engagement and brand collaborations during New York Fashion Week. BFrow was created when fashion experts and tech gurus met and collaborated to combine their love of social interaction and innovation. The platform is driven by giving the community users the feel they have front row access to the world of fashion from the moment they log in. A curated selection of top BFrow influencers will attend Nolcha produced fashion shows of designers from around the globe. With an acclaimed reputation as a hot incubator of fashion design talent Nolcha’s New York Fashion Week SS18 production roster includes By Sonia Olla, ARANYANI, BC-J, Seven Crash, Lavanya Coodly, VITRUVIUS and Stevenson University. Hair provided by ECRU New York and makeup by AOFM. 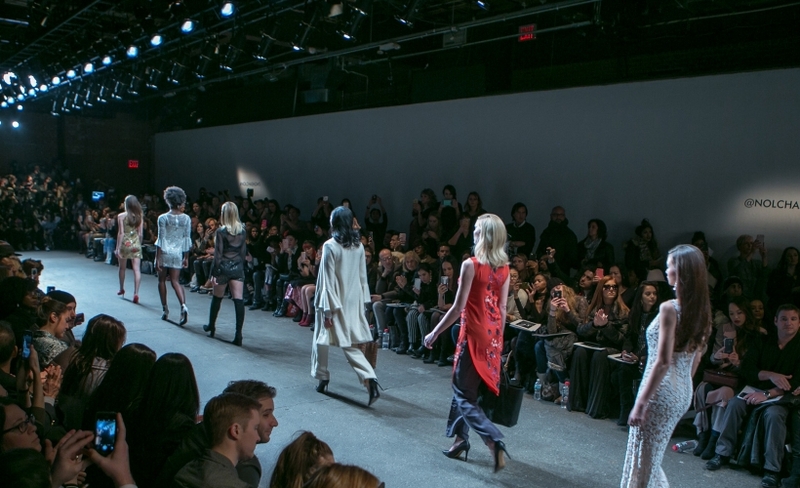 For the past 10 years Nolcha has produced shows throughout New York Fashion Week and established itself as the leading award winning event production for cutting edge innovative independent fashion designers. BFrow will also co-host a fashion industry dinner with Nolcha at Bagatelle connecting with peers, media and designers.